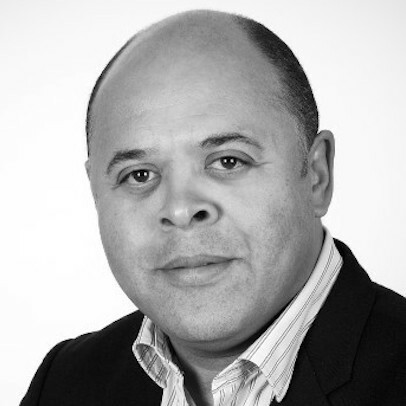 Former BBC reporter and Professor of Journalism Kurt Barling says that while much progress has been made in the UK since universities were reformed in the early 90s, more needs to be done to make higher education truly inclusive. It probably wasn’t intended this way but the reform of universities in 1992, which allowed the former polytechnics to take their place alongside the older universities, helped begin the transformation of the demographic profile of higher education. When I started my undergraduate studies in 1980 you’d be hard pressed to find a handful of black or Asian Britons in most of Britain’s higher education establishments. We were curiosities. 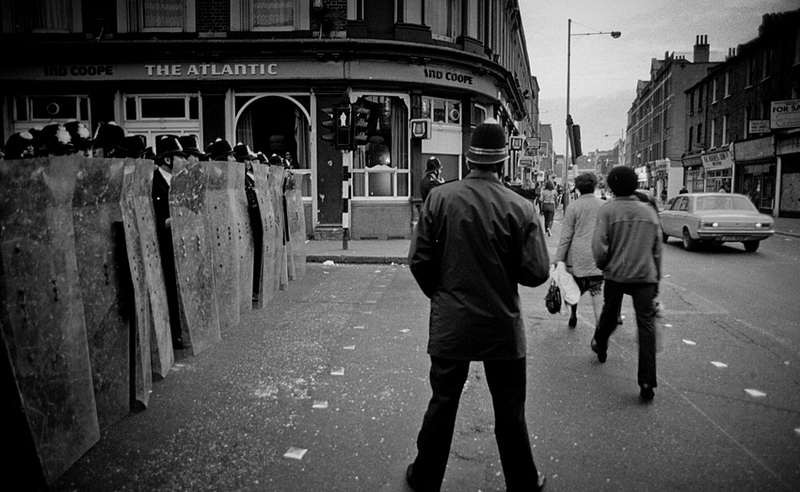 The riots in Brixton, Handsworth, Toxteth and St Paul’s had not yet shaken Britain’s establishment out of its lethargy on the issue of social inclusion. Lord Scarman was still to write his seminal report on the dire state of race relations. The Race Relations acts of the 1960s had tried to deal with overt discrimination against the first generation of immigrants. The emphasis in the 1970s metamorphosed into recognising and trying to challenge the inequality of opportunity for the children of that generation of migrants as they passed through the school system. Street battles with the police reinforced the message that a generation of children of migrants believed they lived in a world where hope was absent. Much has changed to widen participation in the post-1992 sector, but there is still a poor recognition across British universities that with difference comes new responsibility to change what is being taught, who is teaching it, and what norms and values universities are trying to impart to the modern student. The Macpherson Inquiry in 1999 raised penetrating questions about the way institutions responded to the changes happening in our society, but where the fruits of those changes were not equally distributed. Big questions still have no clear answers in Britain’s universities. At the last count there were only 85 black professors across the whole Academy. When the Reverend Jesse Jackson addressed the Middlesex community in 2013, he reminded those assembled that they were being provided with the most meaningful of educations because they were learning how to work together across social and ethnic divides. Martin Luther King no less, he said, went to a similar institution in America that inspired his civil rights work. Here in Britain it is a work in progress, but what a time to be involved in this project in London. The light of change burns brightly in our city. Whatever your politics, the election of Sadiq Khan as Mayor of London is a powerful symbol of equality, diversity and inclusion. It reflects the moral challenge of our times, which is to learn to live together. To negotiate our differences is an imperative, if the pluralism of our society is to remain vibrant, prosperous and peaceful. History is littered with examples of nations that have failed in this quest. What we do here at university matters. Middlesex has a powerful heritage of making education matter to those who are less privileged in our society: from the founding of the Art School in Hornsey at the time of the Arts and Crafts movement in the 1880s to the technical faculty in Enfield, which was founded on the back of the electronics revolution led by companies throughout the Lee Valley at the turn of the 20th century. These technical schools broke out of the centuries old tradition of knowledge for knowledge’s sake and gave students knowledge for a purpose; to use their new found knowledge to go out into the world and make a difference. Now the priorities at universities have had to shift to account for over 50 per cent of the age group entering higher education each year. Getting these young people ready for the workplace through a renewed focus on employability is critical. Equally so is that which we are seeking to teach to meet the needs of the individual and the society beyond. 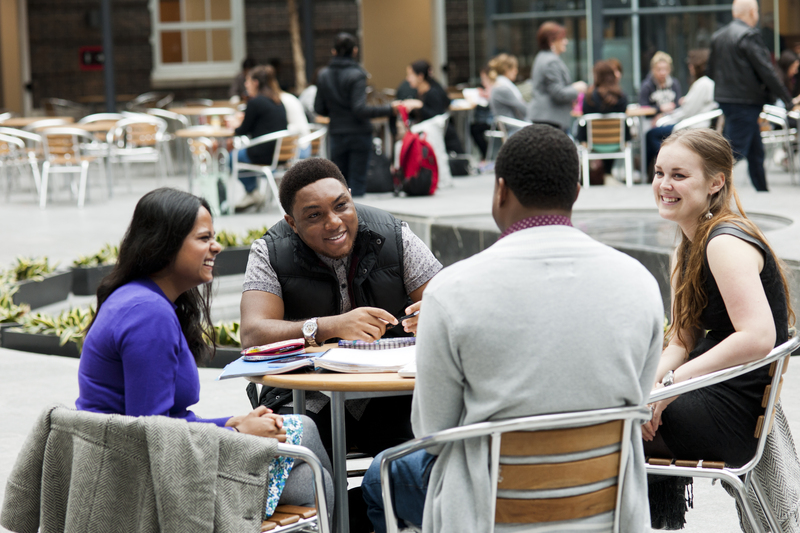 Middlesex University has a diverse student body, with more than 140 nationalities represented. Putting equality, diversity and inclusion at the heart of a philosophy of education requires a vision and a method. A vision that means it becomes not just empty rhetoric and a method to demonstrate that this is an effective way of shaping the norms and values of a new generation of citizens. Through decades of legal reform, Britain has striven to establish a level playing field for people from all faiths, ethnicities and social backgrounds to aspire to improve their lives. Universities have important work to do to make a reality of this for those who coming from less privileged backgrounds want to use higher education to improve their lot. We should not forget that the financial commitments made by these new students are also significant and this places new priorities on universities. Data from the universities regulator in 2013 suggest that 23 per cent of students were from a black and minority ethnic (BME) background – that’s around 356,000. The largest increase in entry rates to university in the period 2006-14 is shown to be black school leavers (Caribbean and African descent), from 21 per cent to 34 per cent. This is big news. Middlesex is ahead of the curve on this demographic change. But despite this success there is no room for complacency. In April 2016 an analysis of workforce data by the Trades Union Congress (TUC) revealed there are still significant barriers to progress for BME graduates. The unemployment rate for white workers with degrees is 2.3 per cent, while that for BME graduates rises to 5.9 per cent. This reflects our task for our graduates. We are creating the leaders of tomorrow and we must not only help them negotiate difference but to have the moral courage to challenge how future generations view difference in the first place. At Middlesex we must aspire to deliver on the insight of Jesse Jackson that this is a place that transforms the leadership of tomorrow by giving them the tools to understand how to live together today. It is our duty to rekindle hope in each generation and an honourable mission to keep it that way. On 19 May 2016, Middlesex University’s Centre for Ideas will be hosting its annual conference on the subject of ‘Diversity’. The event will feature a discussion on racism and race between Professor Barling and prominent journalist Yasmin Alibhai-Brown, and Baroness Young of Hornsey will deliver the keynote speech. ← Can a simple patient safety tool help the NHS end its ‘blame culture’?